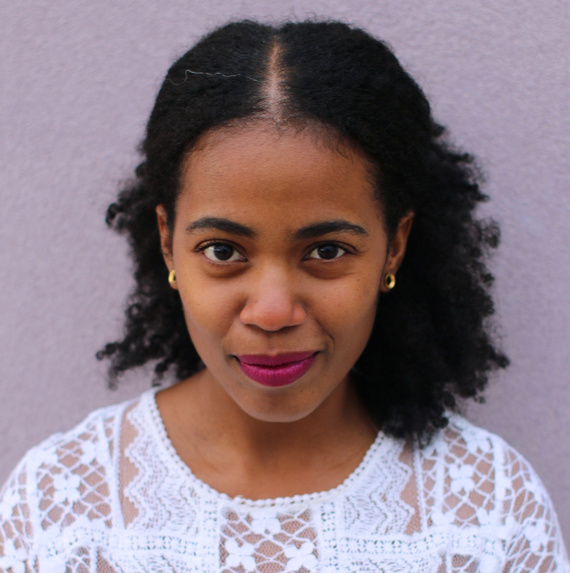 Akwaeke Emezi is on the Wellcome Book Prize 2019 longlist announced on February 5, 2019, for her debut novel Freshwater. The Wellcome Book Prize is an annual award, open to new works of fiction or non-fiction that have a central theme that engages with some aspect of medicine, health or illness. This can cover many genres of writing – including crime, romance, popular science, sci-fi and history with the winning author receiving £30 000. Previous winners of the prize include Mark O’Connell (2018), Maylis de Kerangal (2017), Suzanne O’Sullivan (2016), Marion Coutts (2015), Andrew Solomon (2014), Thomas Wright (2012), Alice LaPlante (2011), Rebecca Skloot (2010), and Andrea Gillies (2009). Ayọ̀bámi Adébáyọ̀ delighted us when she made the shortlist in 2018; the prize would be won by another worthy writer. The longlist for the 2019 edition of the prize was announced yesterday and this year the entry of interest for followers of African literature was for Akwaeke Emezi for Freshwater. The shortlist for the prize will be announced on Tuesday 19 March, with the winner revealed at an evening ceremony on Wednesday 1 May at Wellcome Collection in London, UK. Previous Previous post: Ladan Osman poetry collection “Exiles of Eden” out on May 7. Next Next post: Chief Nyamweya’s ‘Art of Unlearning’ launches at the Goethe-Institut Nairobi.